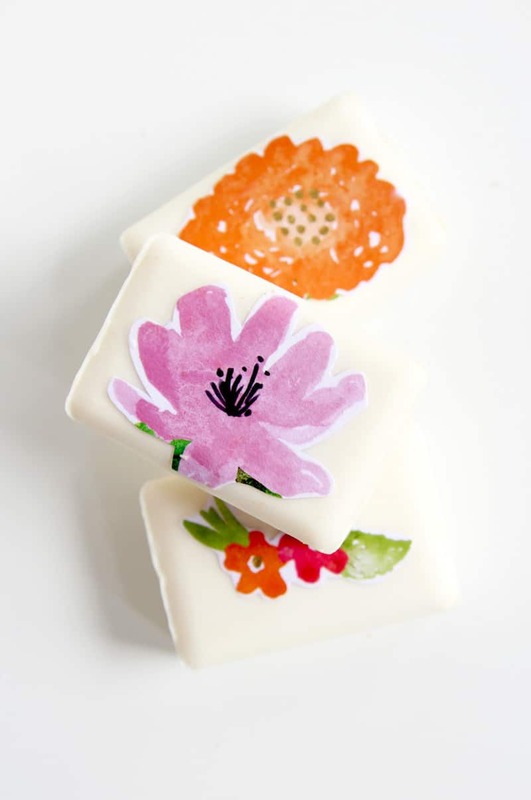 This decoupage soap is easy to make for a gift idea or wedding favor. 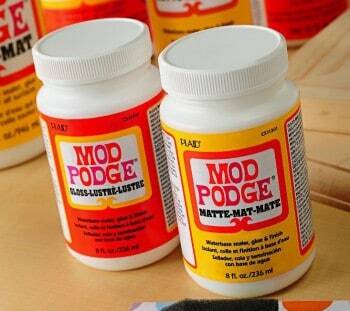 The Mod Podge keeps the design from washing off when you suds up! 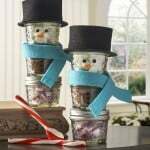 I love crafts that kids can easily do but they are still classy enough to give as a gift or have on display in your home. It seems like there are endless opportunities to give small gifts throughout the year. 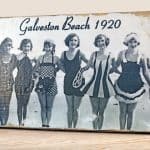 Whether it's for teachers, Mother's Day, Christmas or a thank you gift, I'm always wracking my brain to come up with easy ways to get the kids involved in gift giving. 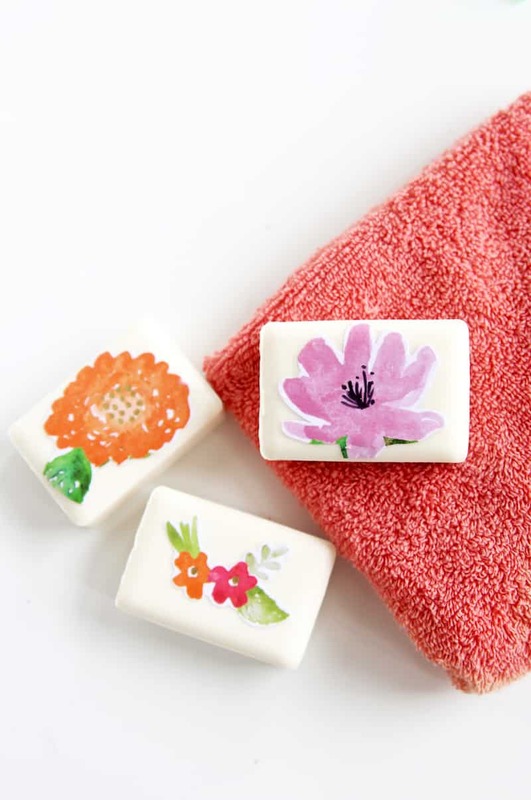 This decoupage soap craft are so adorable and couldn't be easier to make. 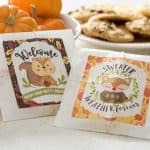 Wrap them up in cellophane and attach a gift card or some yummy smelling soap, and you have the sweetest gift ever! Or you could make them just to set out in your guest bathroom. 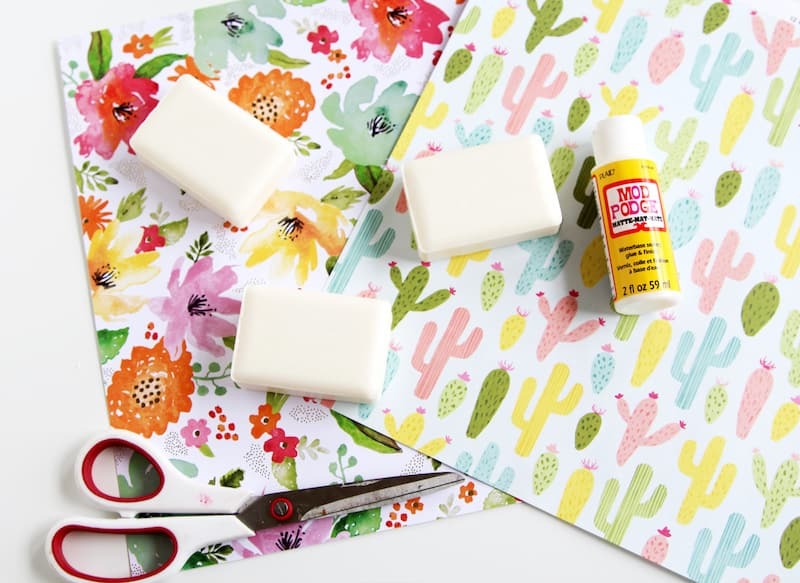 I love that you can customize these soaps with any craft paper to make them just how you want! 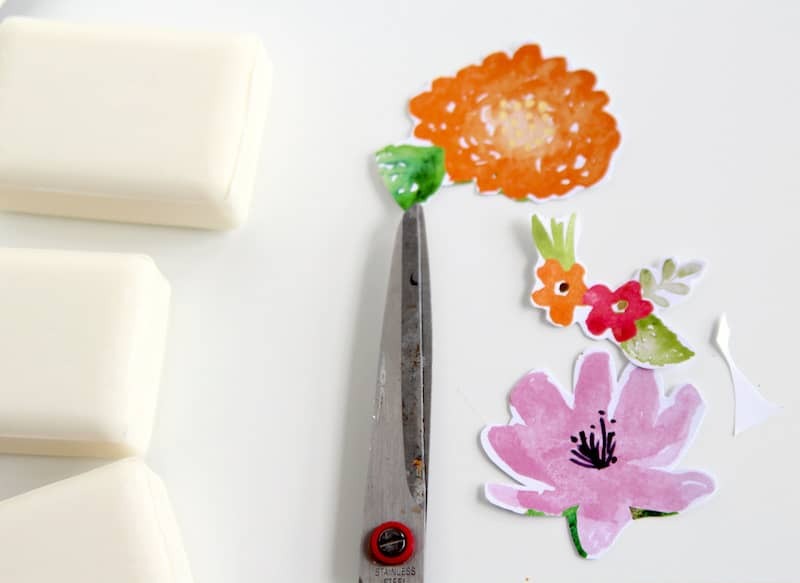 First, cut out your craft paper to fit the soaps. I just cut around the flowers on the paper but you could do any shape that you want! 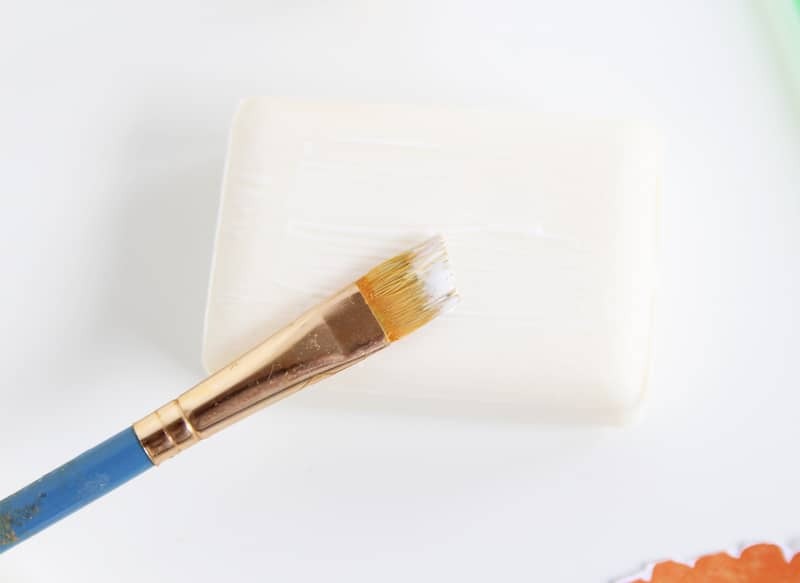 Add a thin layer of Mod Podge to the top of the soap. 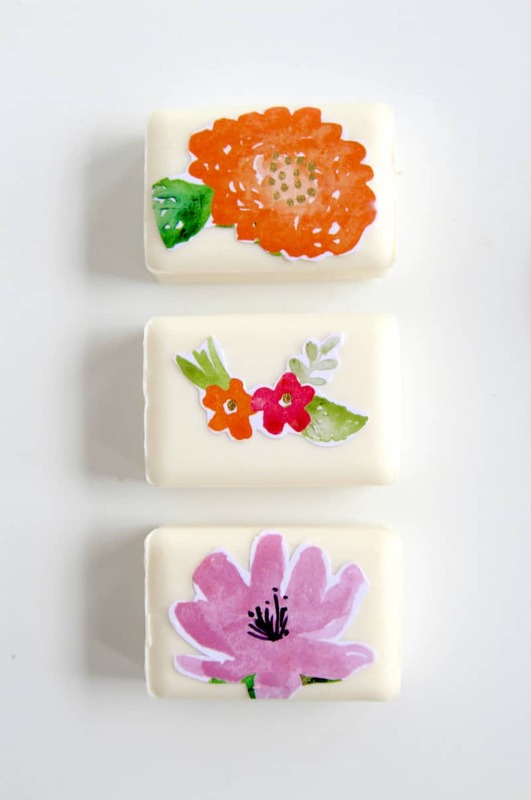 Place the flower on the soap and add another layer of Mod Podge on top. Once it's dry you are ready to wrap it up or set it out! The Mod Podged paper should stay on the soap even throughout use! 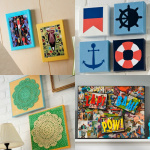 These would also make cute shower or party gifts. 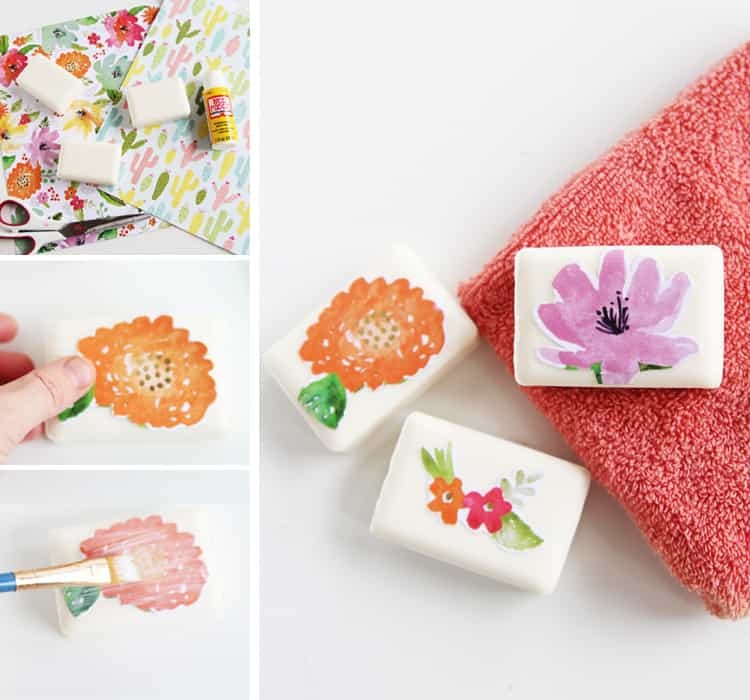 Have you ever decoupaged soaps? It couldn't be easier! I will definitely do this!!! I live in a senior citizen apt bldg–we have a craft club. Most of the members are older with arthritis in their fingers. I’m hoping this soap project will work for them. I’m going to try it first, show them the result, and help them do this for their Holiday Bazaar. Thank you! Do you have any more projects for seniors? Oooh! I remember doing this when I was younger! Now I’ll save it to use with our prek class! Can you use any weight paper? i.e. 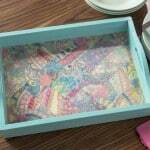 tissue, napkins, gift wrap, scrapbook paper? So funny to see this! My Mom did this back in the 50’s when I was little. I think she used clear nail polish because she didn’t know about Mod Podge (if it even existed then). She used to give them to neighbors and my school teachers at Christmas. 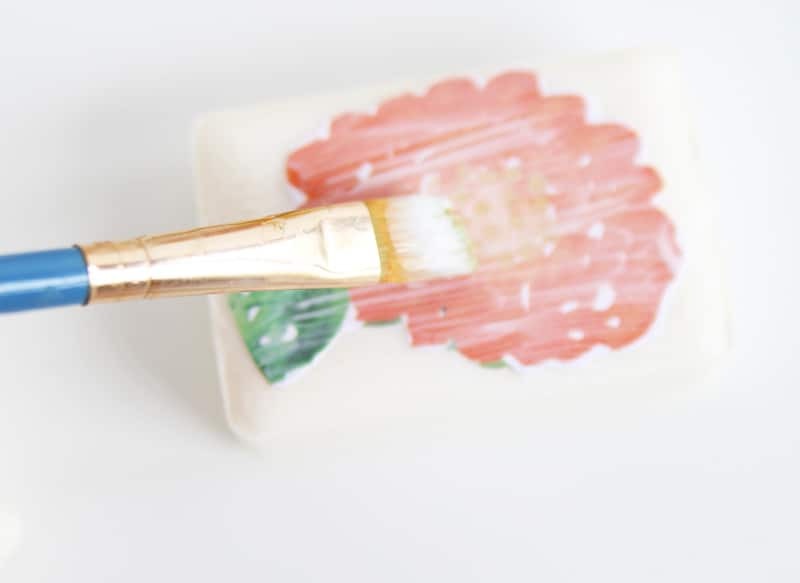 Hi if I use the soap the decoupage will not be removed .thank you.